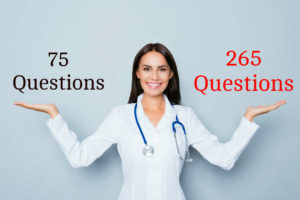 View the questions of NCLEX Comprehensive Review 1. The correct answer is A: 45 year-old African American attorney The incidence of hypertension is greater among African Americans than other groups in the US. The incidence among the Hispanic population is rising.